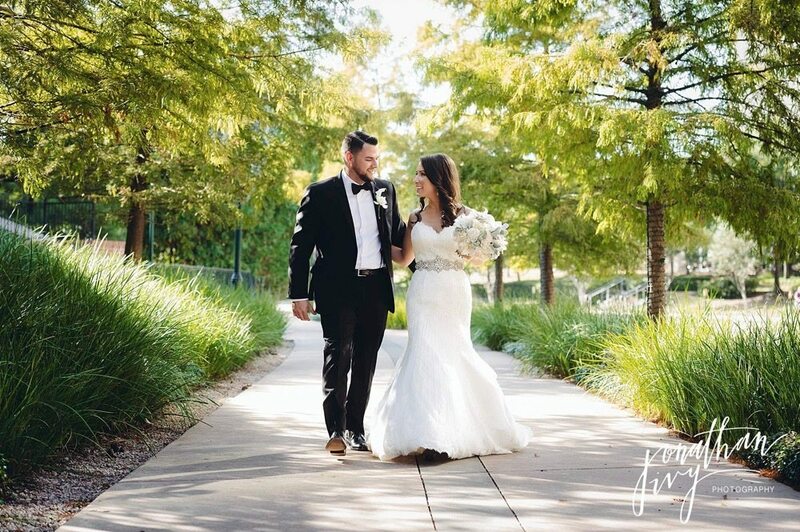 We want to wish a big Congratulations to Mr & Mrs John Burke! 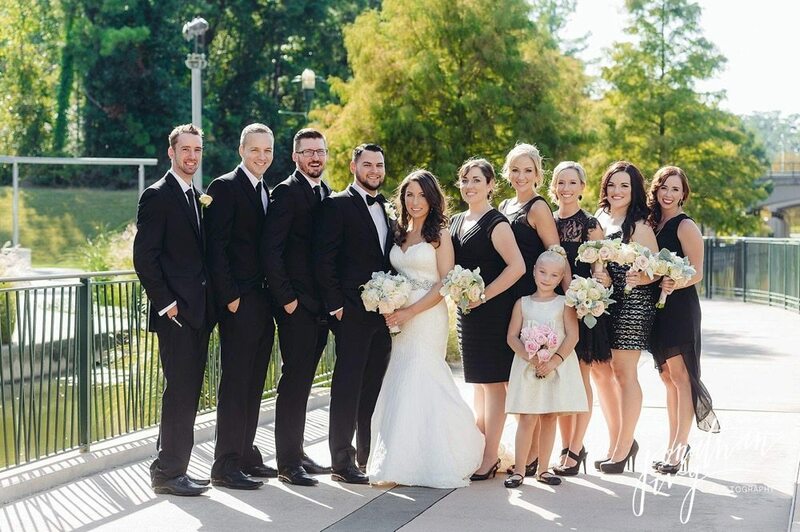 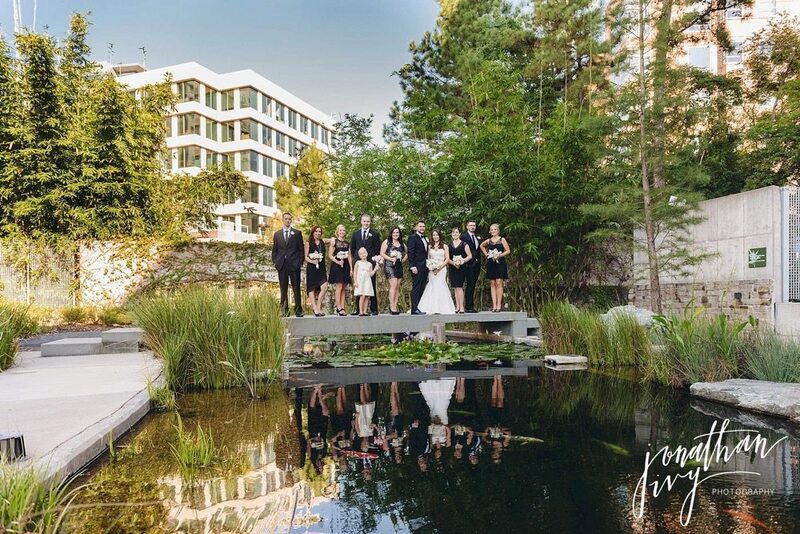 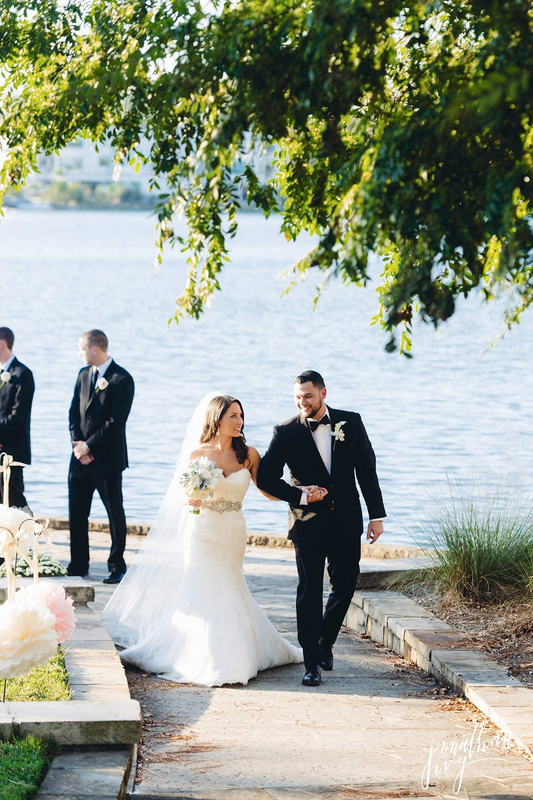 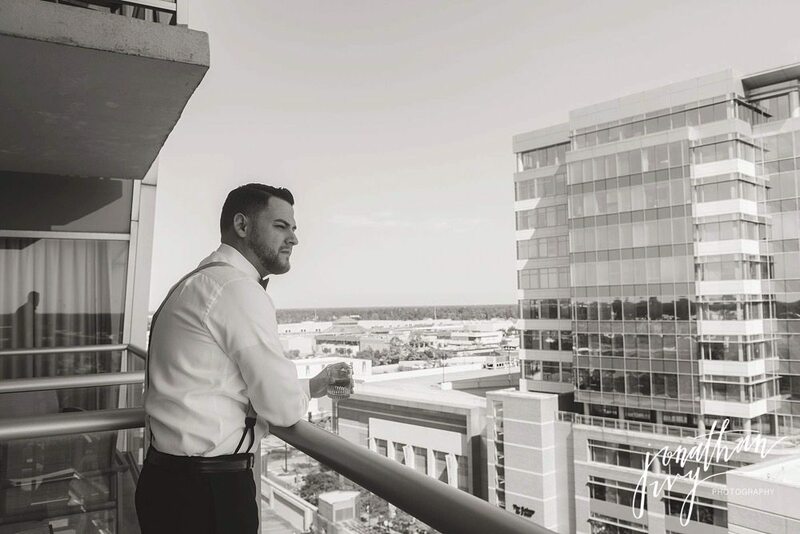 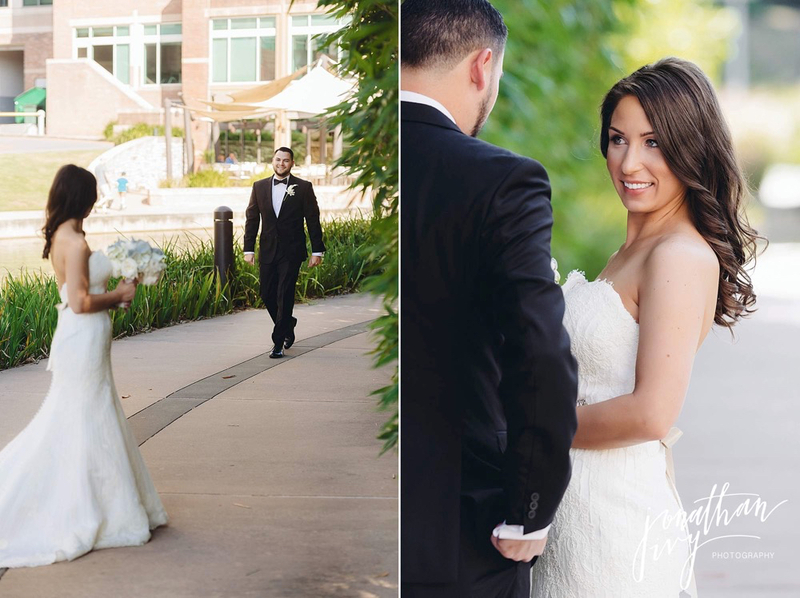 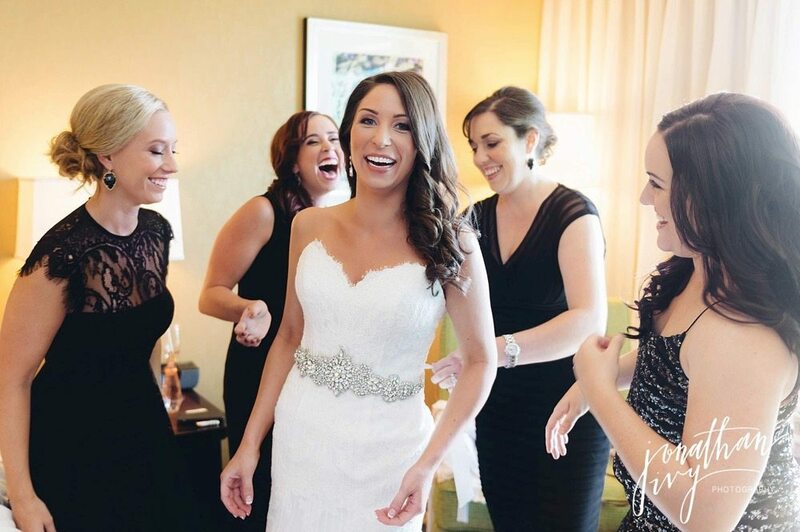 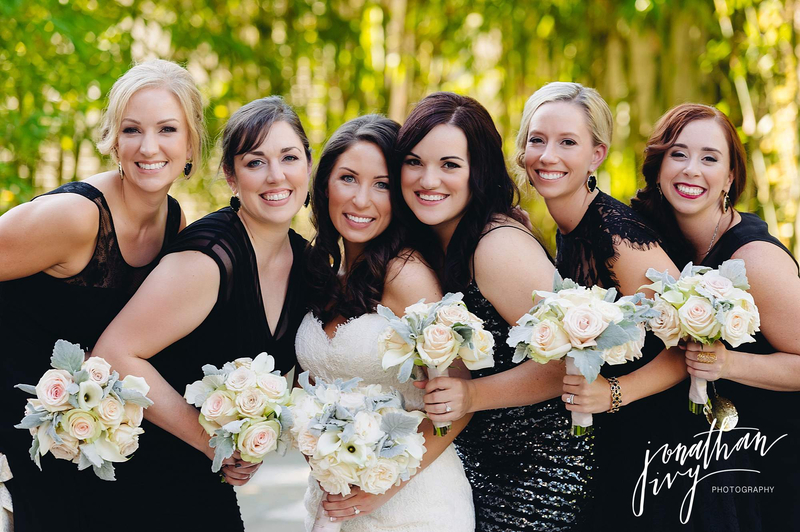 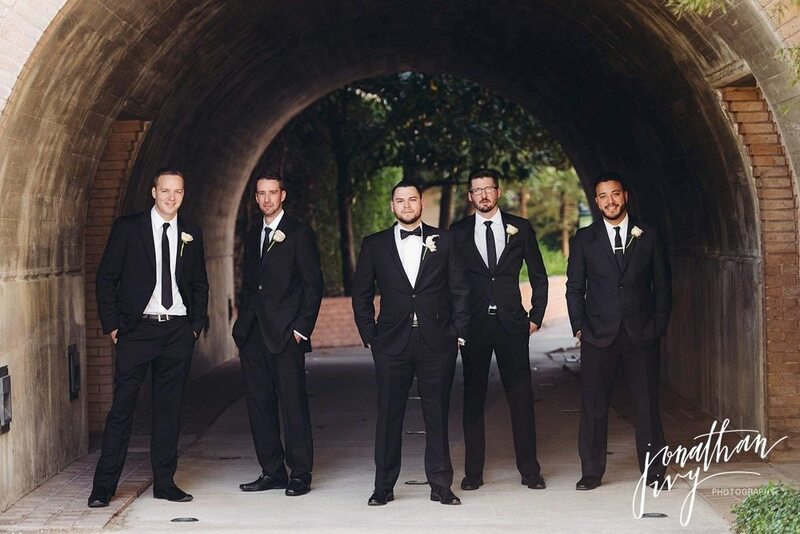 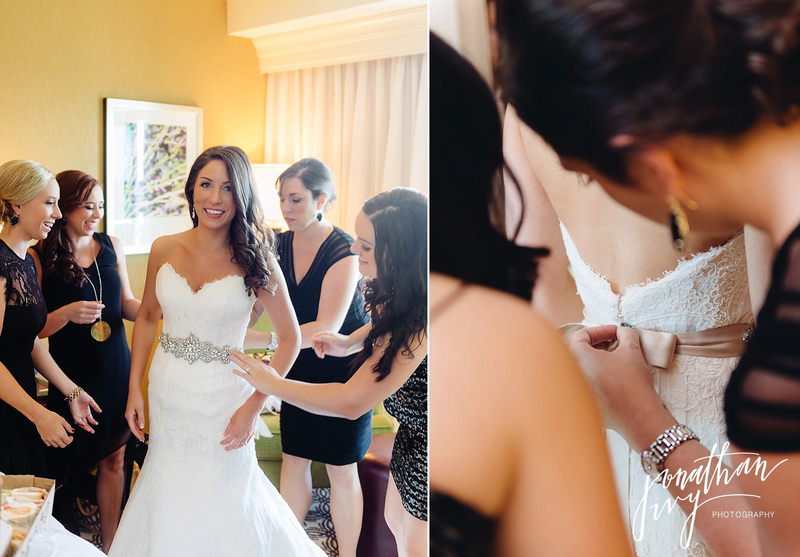 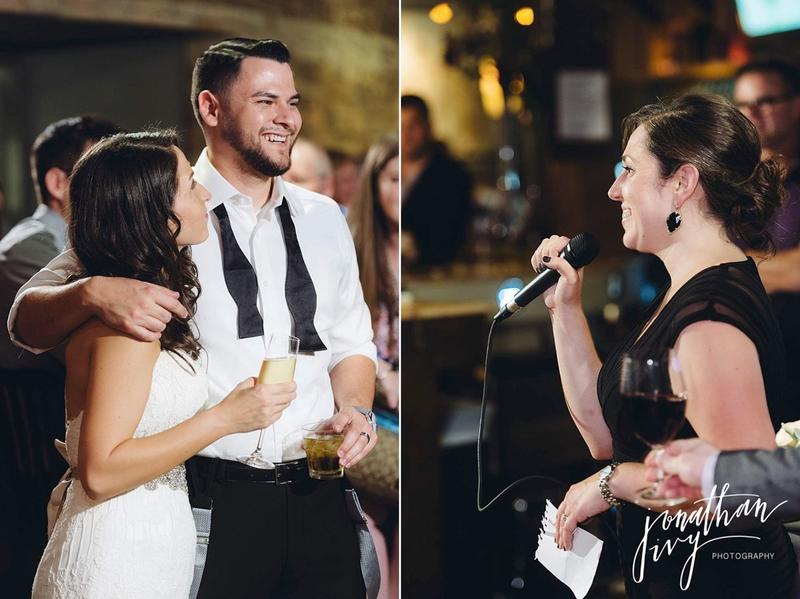 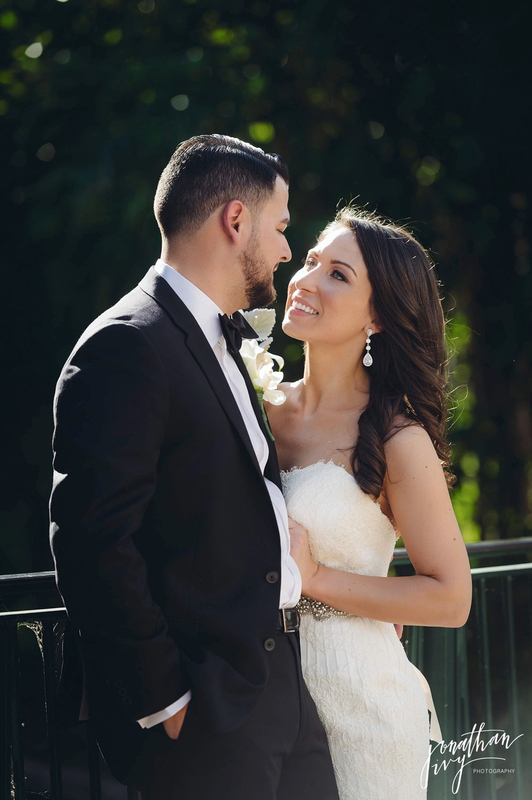 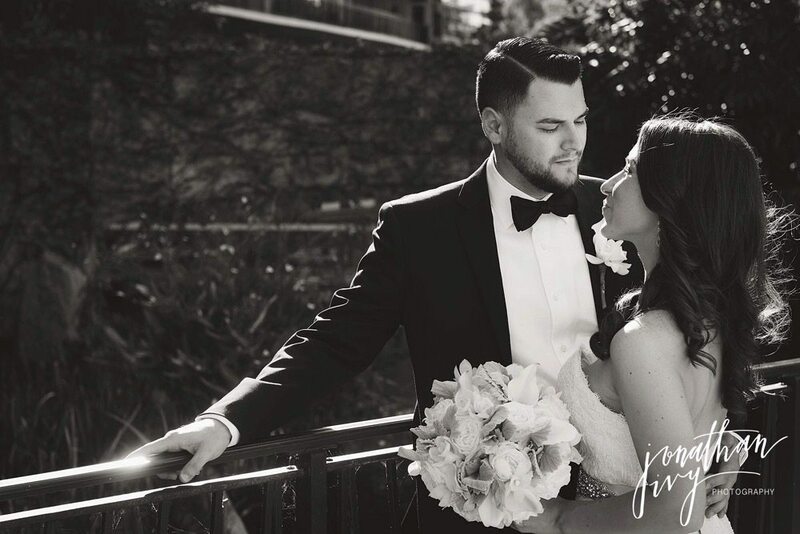 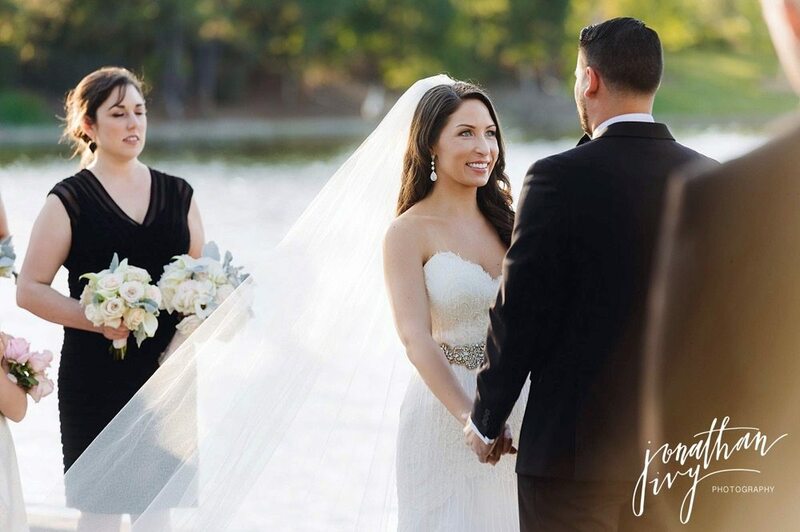 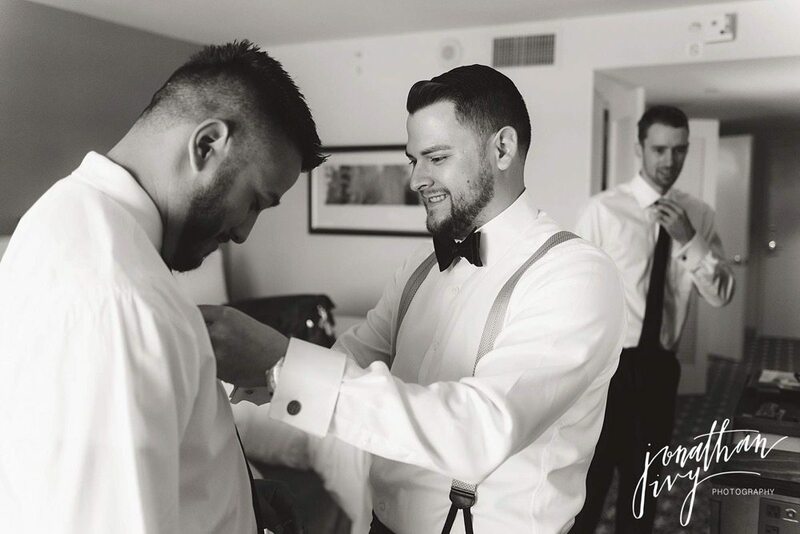 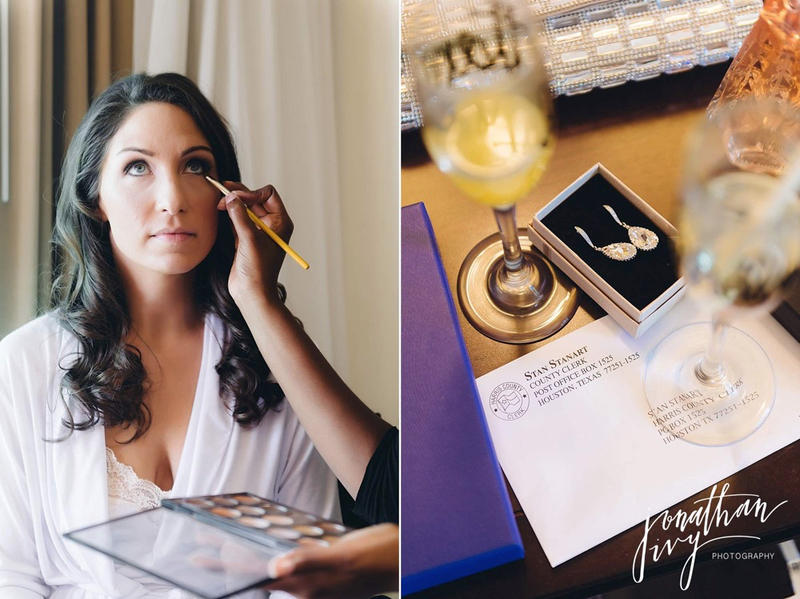 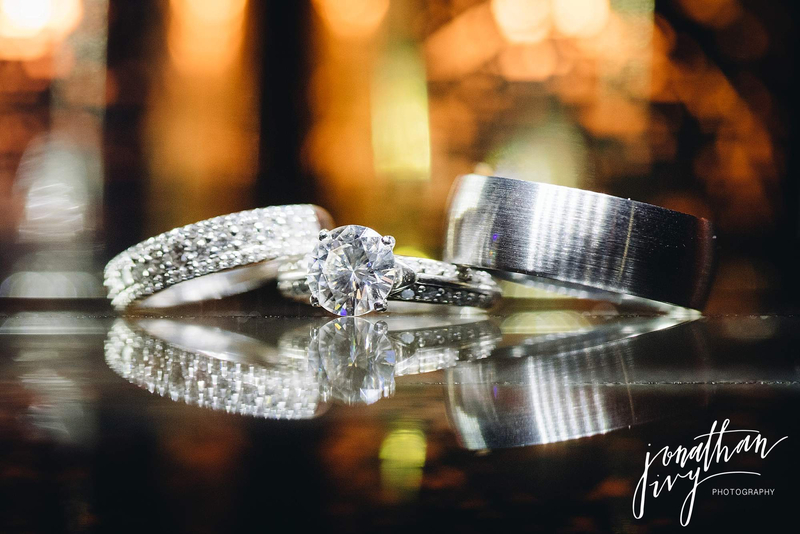 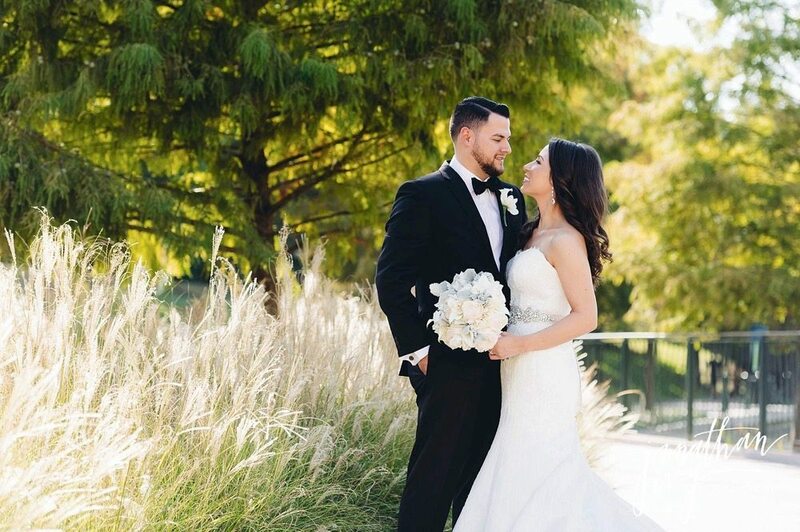 Their adorable wedding started off with getting ready at the Marriott Waterway in The Woodlands. 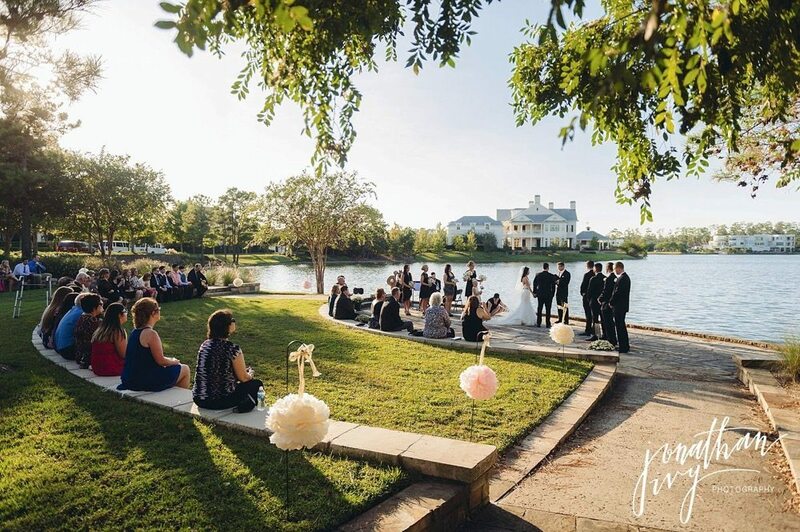 As The Woodlands Wedding Photographer we love when we get to capture events near home in an area we adore. 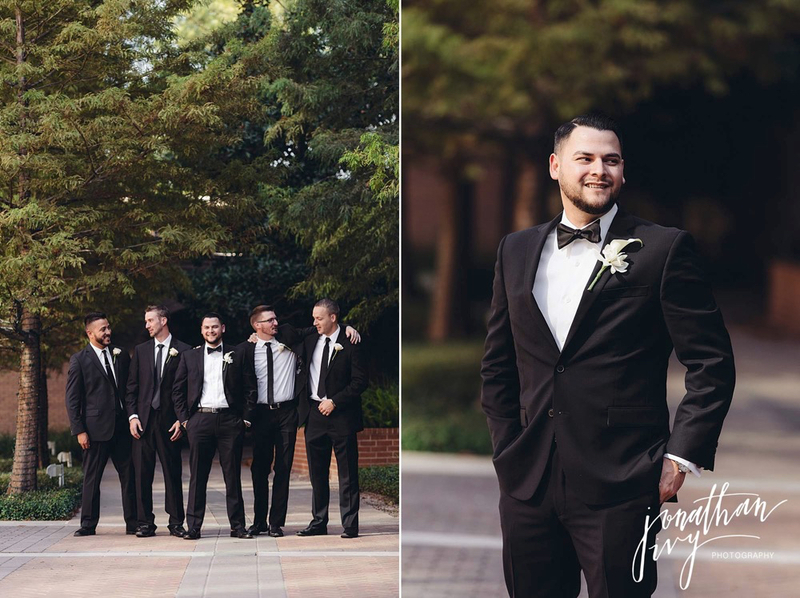 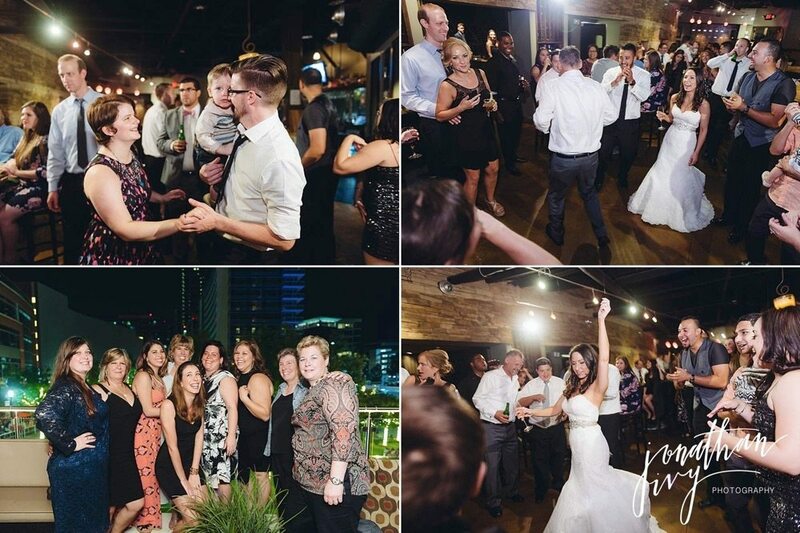 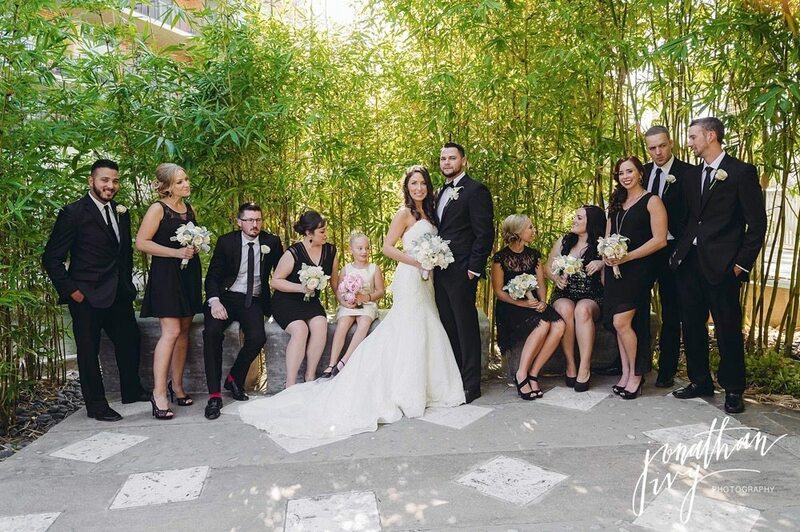 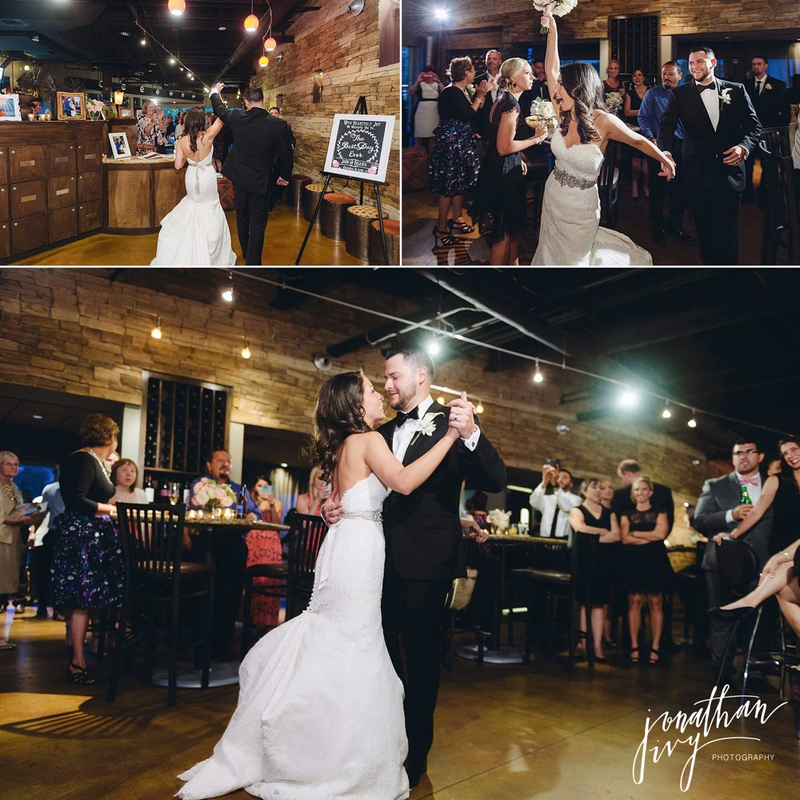 Here are a few of our favorites from the Burke Wedding! 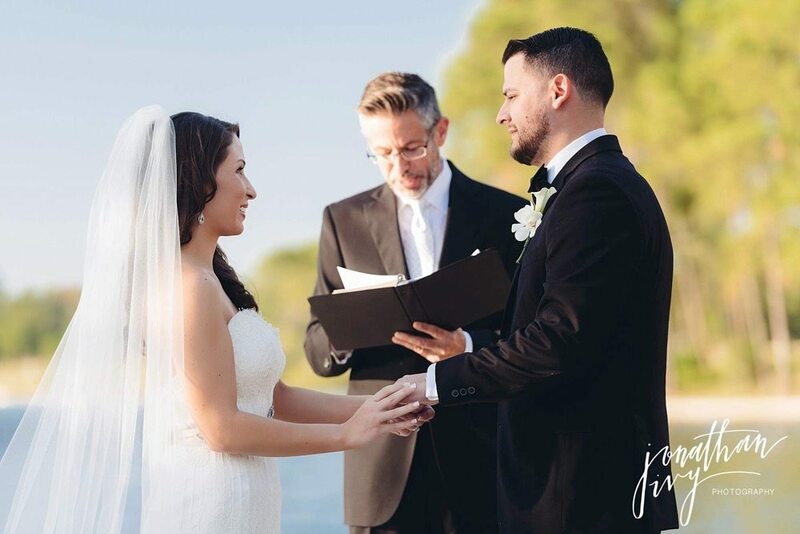 I ABSOLUTELY LOVE the photo below! 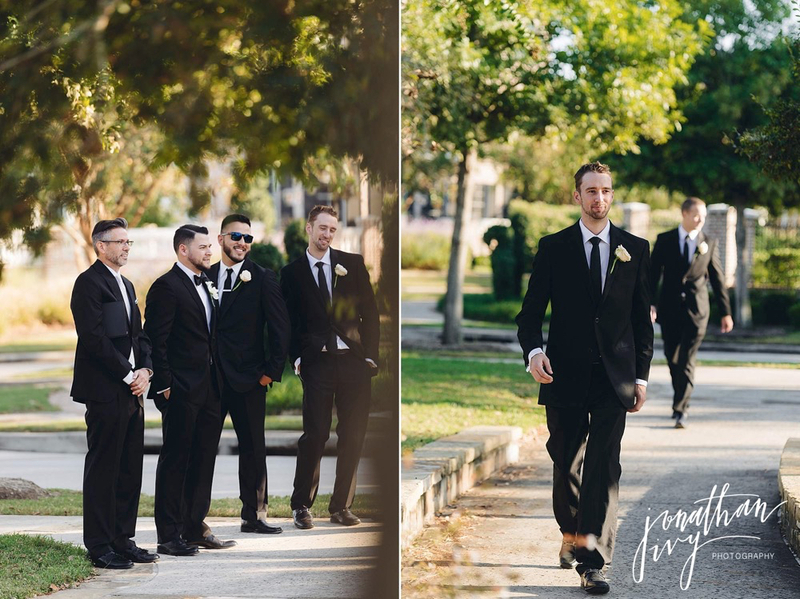 So debonair! 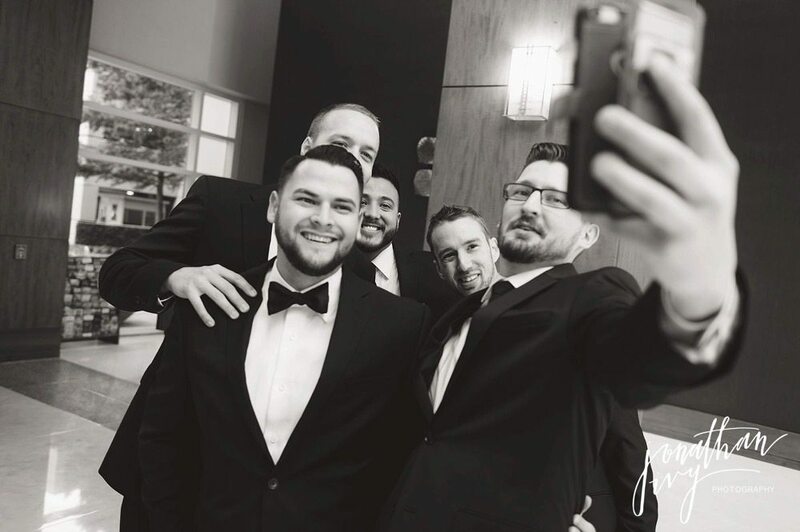 Very impressed with these groomsmen gifts. 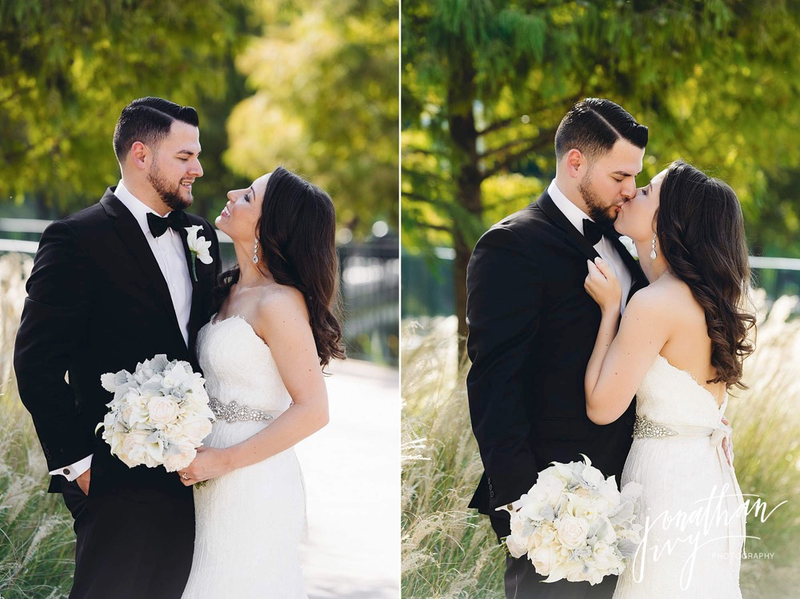 Briana and John did a 1st look before their wedding allowing for us to take so many gorgeous images on this perfect day! 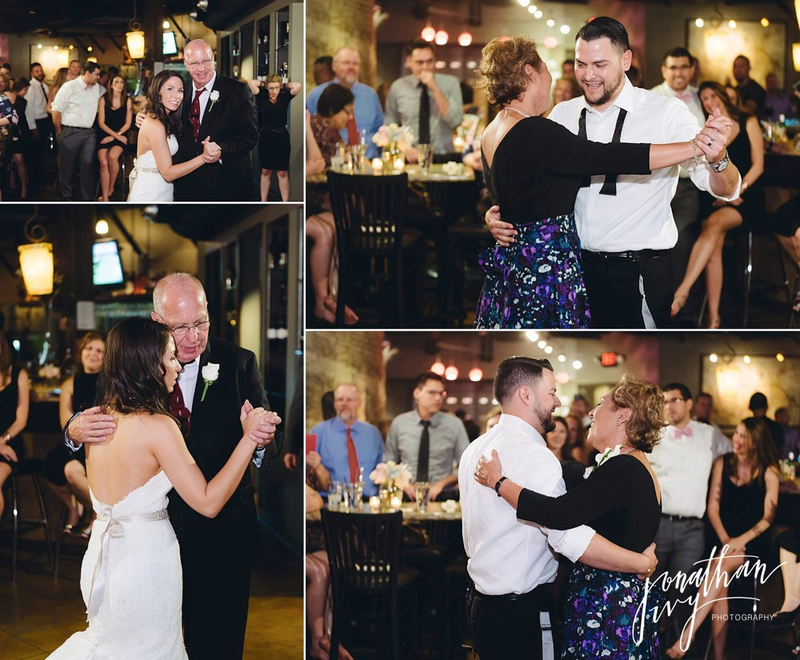 Look how cute the sequence is below. 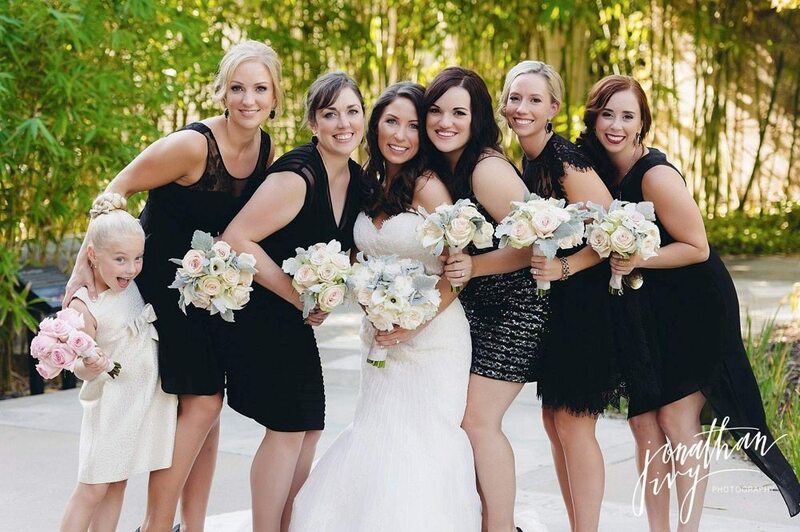 Check out the flower girl in the photo below. 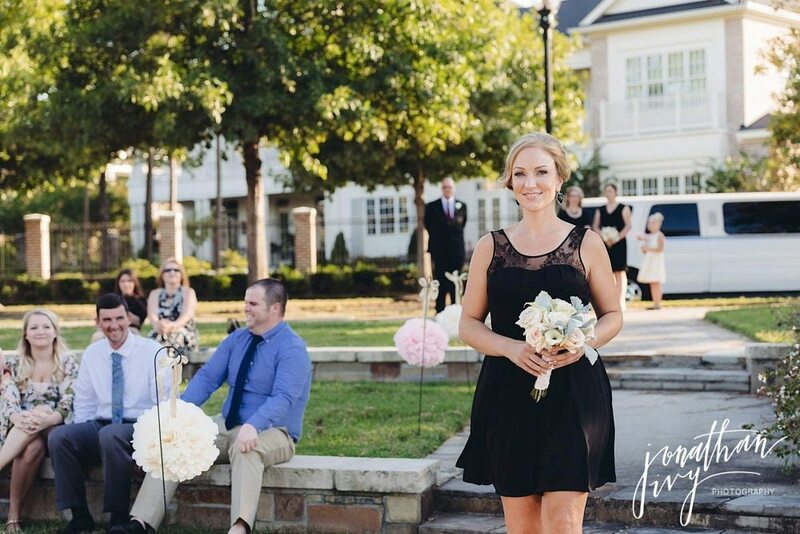 How perfect is she!!! 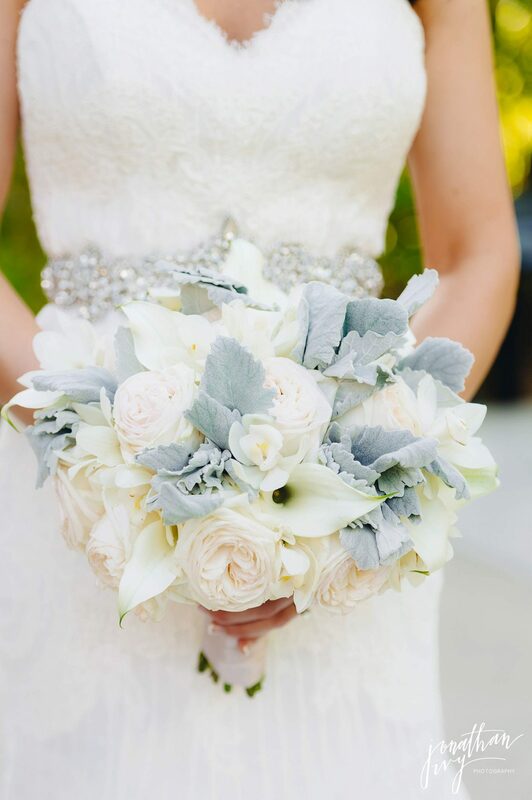 Keisha’s Kreations knocked it out of the park on the florals. 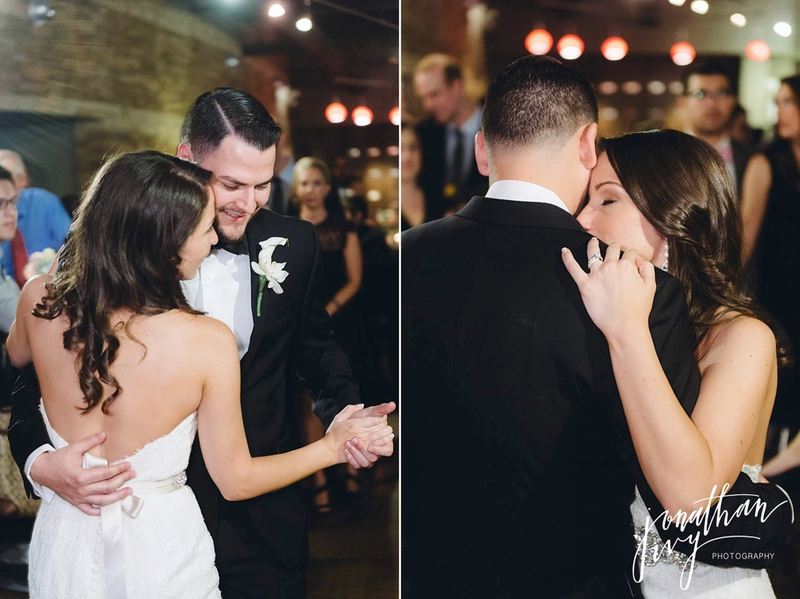 They were absolutely perfect! 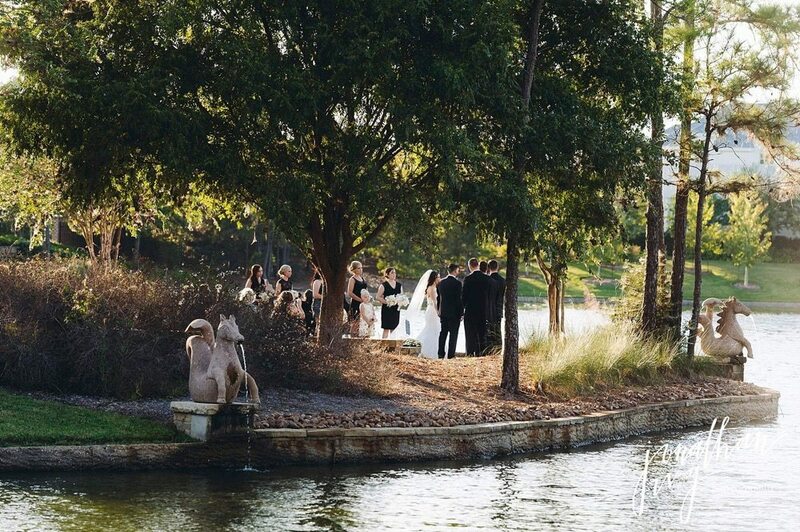 How epic is this view! 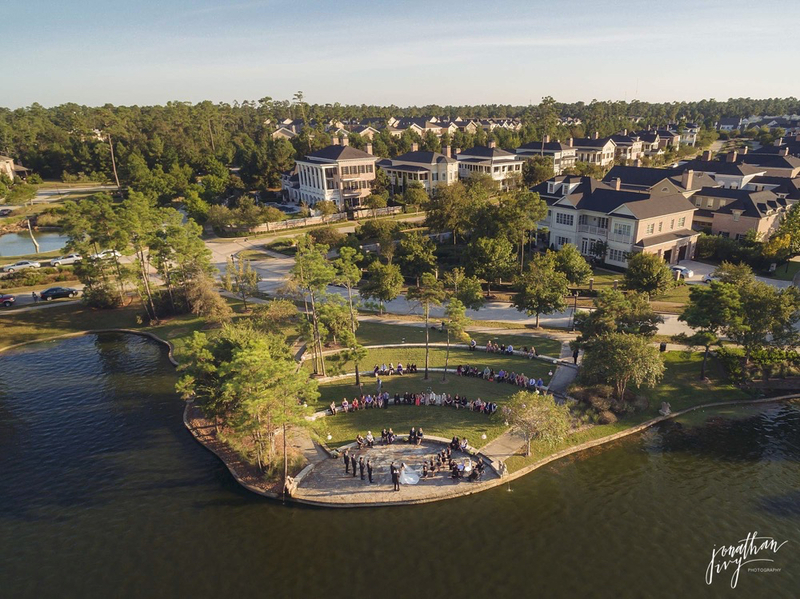 I would have loved to have a birds eye view of my entire ceremony! 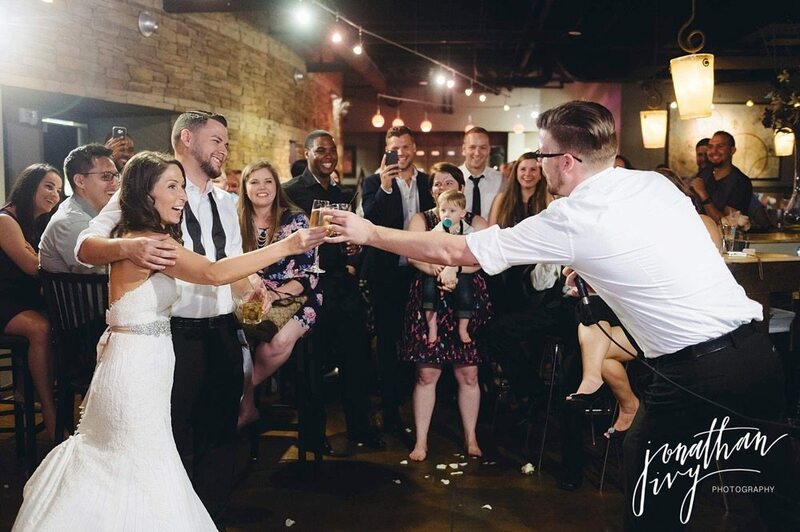 The Burke reception followed at Crush Wine Lounge around the corner. 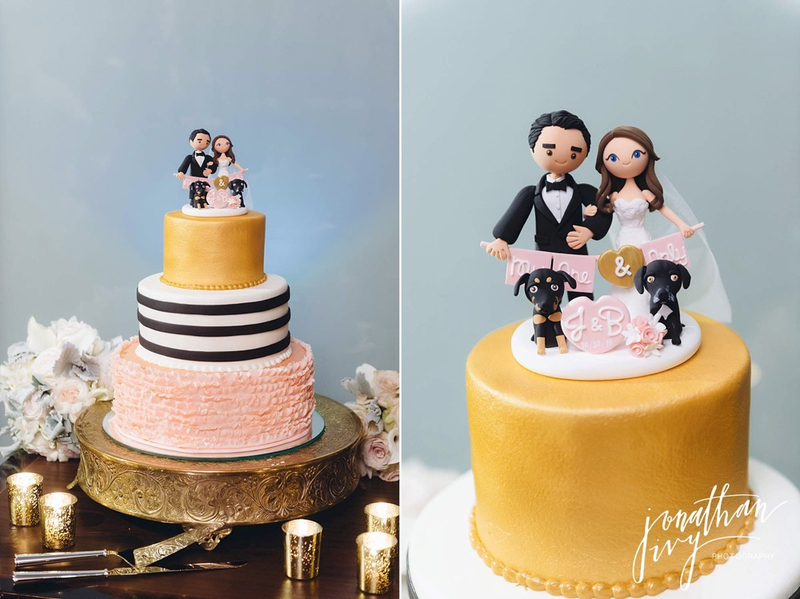 Look at how adorable their wedding cake is! 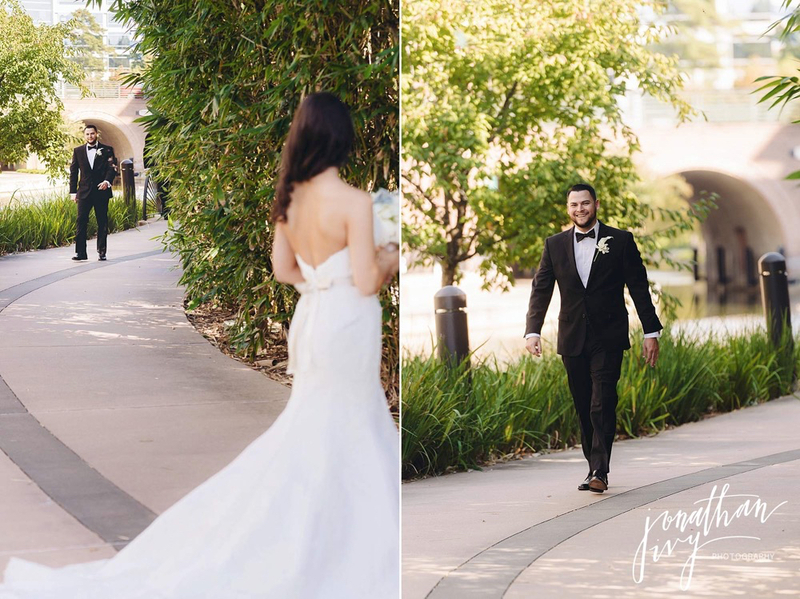 The two of them with their two fur-babies. 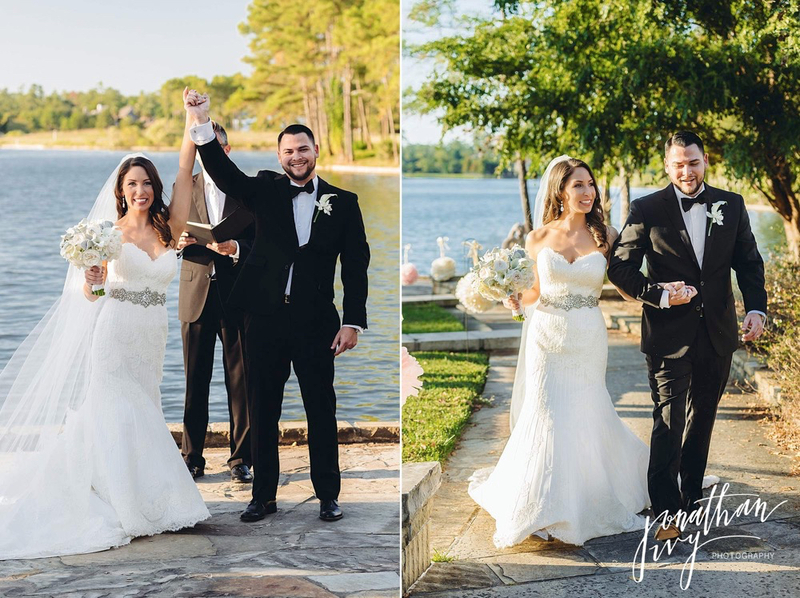 Great job in creating this Virginia’s Cakes!